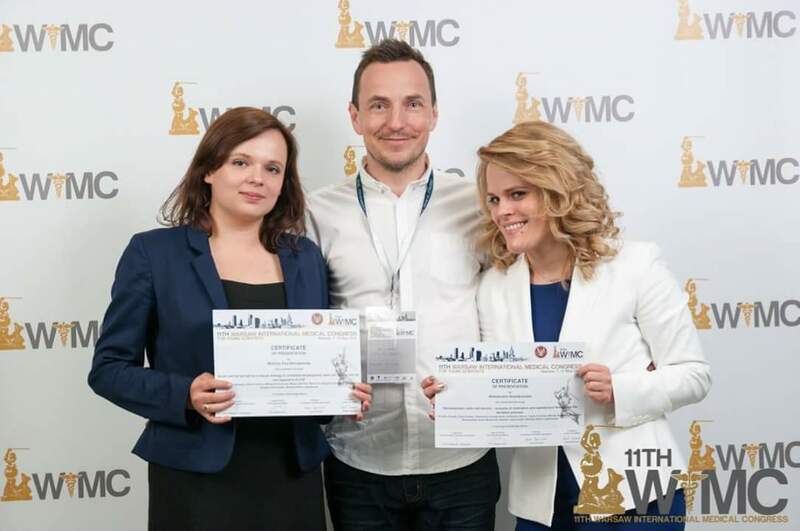 Awards time – WIMC 11TH edition Warsaw 2015 | Emilian Snarski M.D. Ph.D.
Another congress of Students’ Scientific Association of Medical University of Warsaw. This was a year of Aleksandra Nowakowska who got the prize in the Hematology and Oncology. It is another project done in our department. As one of the judges pointed years ago he was already judge in the competition and I was getting award on the same conference. It is great to see another student from our department achieve success. I wish her and others more success in the future! I hope the students will also recieve awards for other projects on different conferences around Poland and Europe.